It is a good place, close to the Metro and many attractions. Easy to get there. Loved the cleanliness and the quiet rooms. Our bed was made everyday and all bathroom complimentary necessities were also replaced. The check in staff also helped us make restaurant reservations by phone which was very kind. Great place to stay in Shinjuku! New, clean, close to metro, etc. 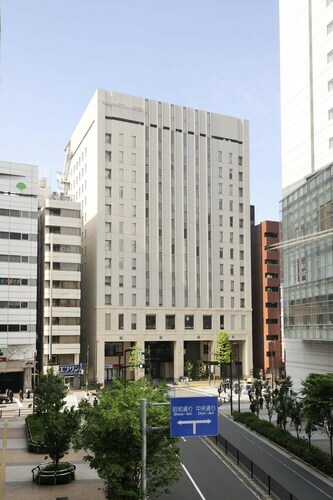 The hotel is near the entertainment district of Shinjuku, gardens, malls, restaurants, transportation and everyday fun activities. It was easy to get to tsujiki fish market, asakusa temple, sky tree, ikebukuro, Shinjuku, shibuya, nakana broadway, ameyoko market, odiba stature of liberty and noodle museum and huge Chinatown in Yokohama. There is batting cages, an interesting samurai museum, golden gai (famous bar strip) and a 5-10 min walk from a major metro station and of course all the shopping/nightlife at Shinjuku just a walk away. City Hotel Lonestar in Shinjuku was a great hotel that was close to everything, including Shinjuku Station which was perfect especially when hauling larger luggage around. 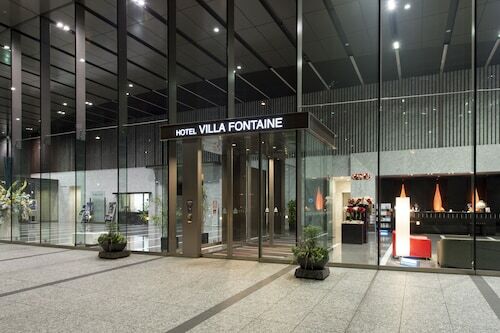 The hotel was very close (a 5 minute walk or less) from Tamachi station, which connects by the Yamanote line to Shibuya, Harajuku, Shinjuku, Asakusu, etc. Once you know how to get around using trains in Tokyo, the hotel is located close to all major centres in Tokyo such as Shibuya, Shinjuku, Tokyo central ,Disney Land, Haneda Airport, etc. 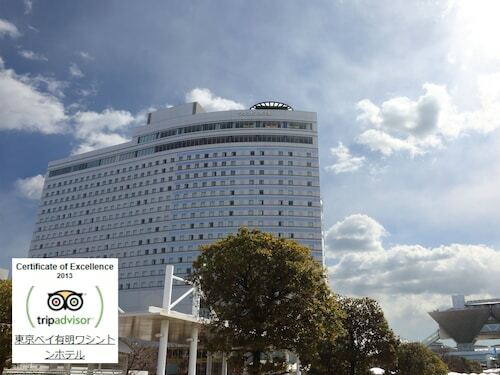 Expedia.ca offers a selection of 140 hotels in Shinjuku. You are sure to find cheap deals and discount rates among them with our Best Price Guarantee. No matter what type of hotel strikes your fancy, we will let you search for your preferred one to accommodate your travel needs. 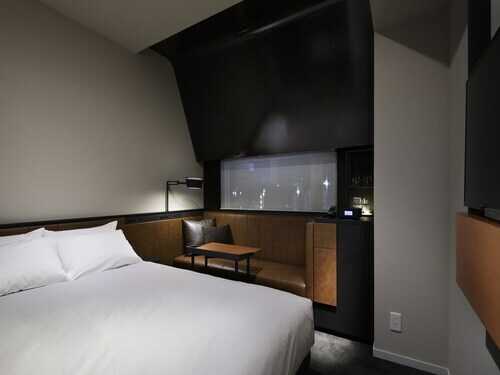 Expedia.ca will not only save you time, but also money when booking your stay at a hotel in Shinjuku. Making reservations so you can stay within your budget is easy with us. Expedia.ca even provides you with a map so you may find hotels in the Shinjuku neighborhood you prefer. Go ahead. 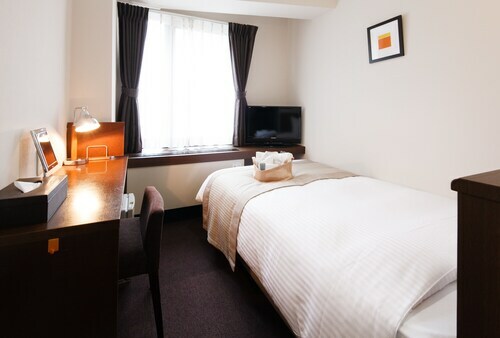 Enter your travel dates to view the best offers on hotel rooms in Shinjuku, Tokyo now!